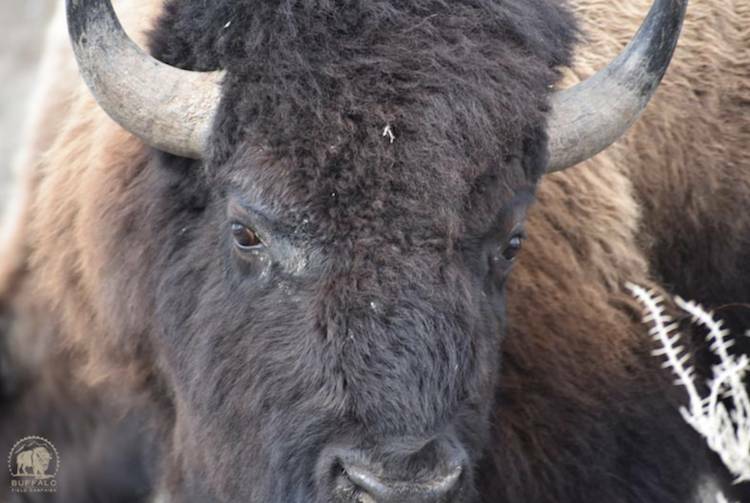 1,300 buffalo have been killed this winter, sent to slaughter by the National Park Service or shot by hunters. That’s 1,300 individual buffalo, members of America’s only continuously wild population, gone forever and never to walk the earth again. Such killings are the result of Montana’s intolerance for wild buffalo, forced upon the federal government through the Interagency Bison Management Plan... at the behest of the cattle industry. Yellowstone’s buffalo trap is emptying rapidly, with little sign that rangers intend to capture more buffalo. The outer pens are empty, and the parts of the trap where buffalo were recently confined now hold the horses of Yellowstone's wranglers. 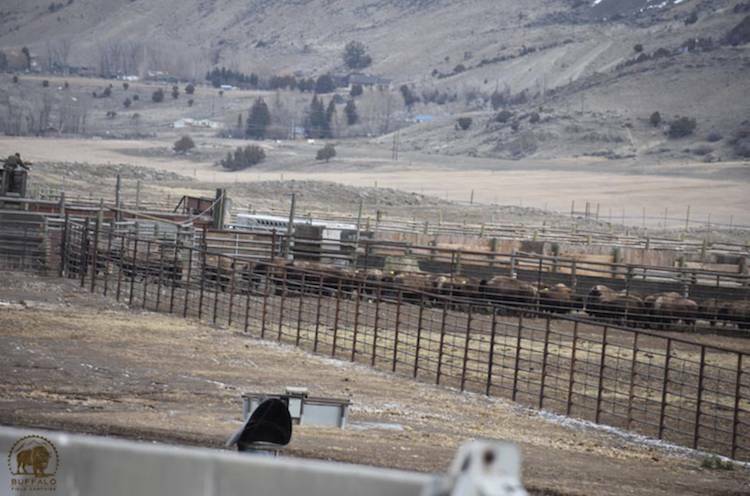 There are still approximately thirty buffalo in a small enclosure, but no stock trailers have arrived to haul them to the slaughterhouse. We do not know what the Park Service has planned for them. We haven’t seen any hunters lately and there are very few buffalo on the landscape. With most of the surviving buffalo in the Gardiner Basin beginning their migration south to their spring calving grounds, we are hopeful that the killing season is coming to a close. We draw our strength from the buffalo. They enrich our lives, offering many of the moments for which we live. Spending time with the buffalo, on the land they choose, is an honor and a blessing. As we take the time to understand who they are, how they live, and how essential they are to their ecological community, we grow stronger in our commitment to protect them. The gifts of hours in the presence of these wise elders, of walking in their footsteps, make us better human beings. Everyone who travels to West Yellowstone to join BFC on patrol has been called by the buffalo in one way or another. Spending time with the buffalo can change you. The buffalo's gifts are endless, and standing with them through the pain and joy, not compromising as we do our best to represent their perspective, is how we give back. We thank you for supporting our work and allowing us to be here for the buffalo!